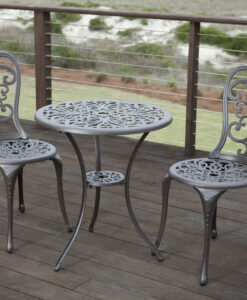 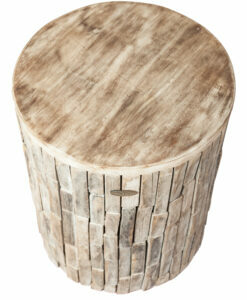 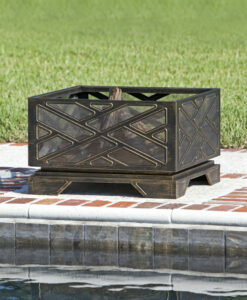 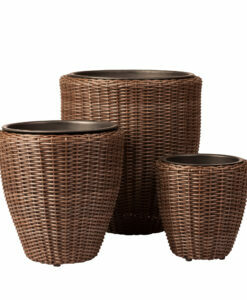 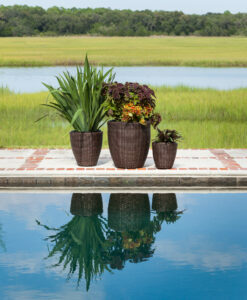 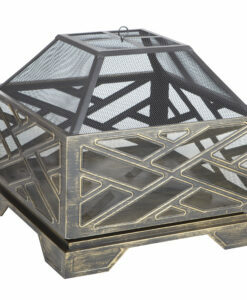 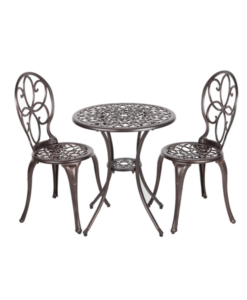 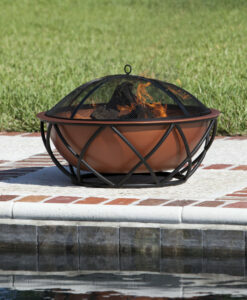 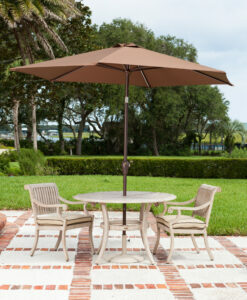 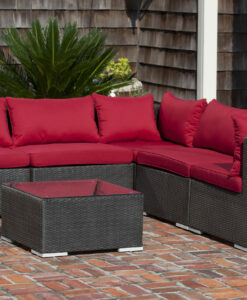 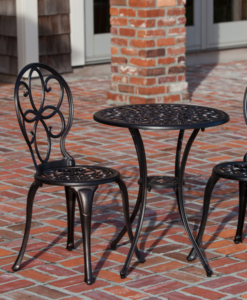 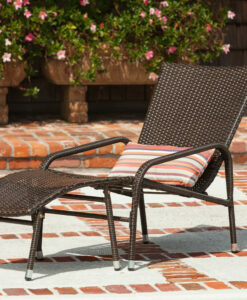 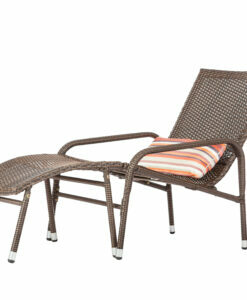 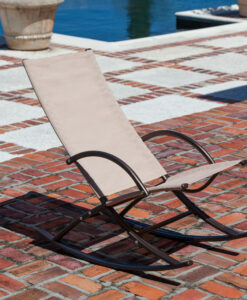 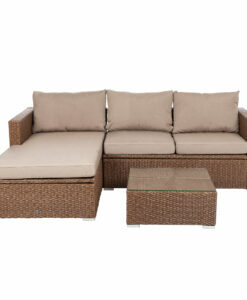 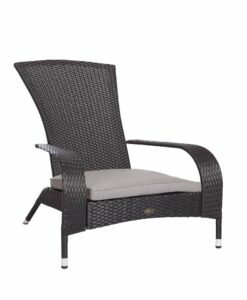 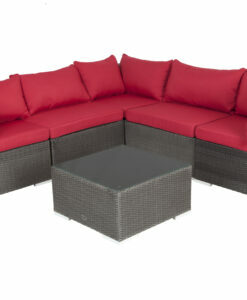 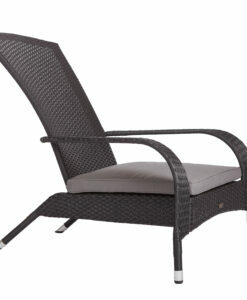 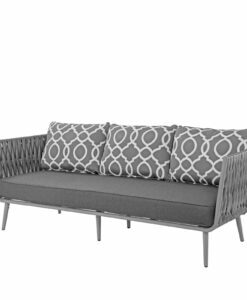 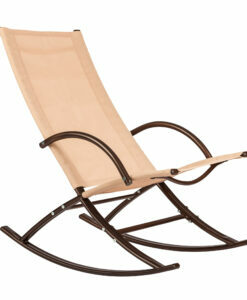 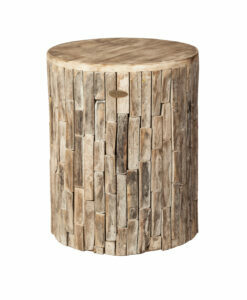 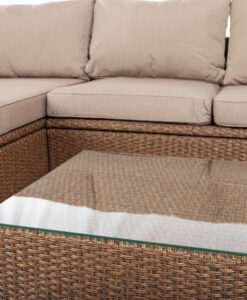 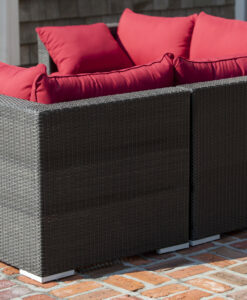 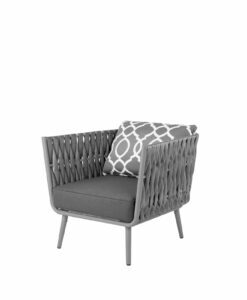 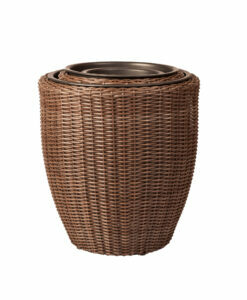 Our conversation patio sets are the perfect way to create outdoor living environments. 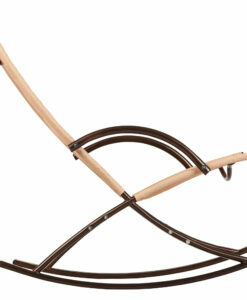 Commercial grade for lasting endurance. 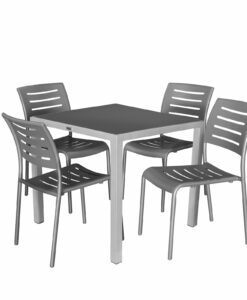 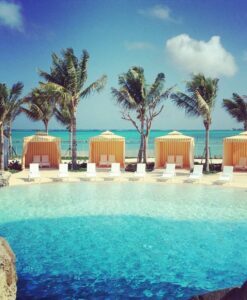 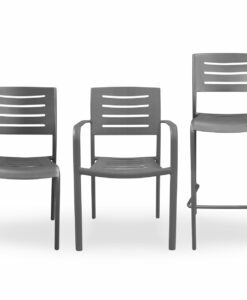 Looking for a quote for your commercial patio furniture project?We have access to thousands of products in hundred of finishes.Contact us for a quote on your project.